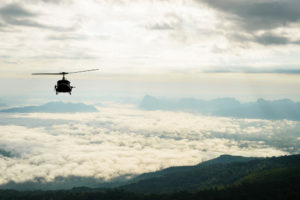 Obstacle Avoidance — We take a comprehensive look at the latest efforts to field helicopter terrain-awareness and warning and traffic alert/collision avoidance systems, as well as powerline detection, synthetic-vision, laser- and infrared-based, and other obstacle-avoidance technologies. 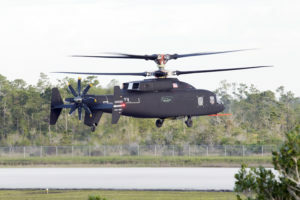 Farnborough Preview — A look at what organizers and exhibitors plan for the 2008 Farnborough Air show outside London, providing unique insight into what helicopter operators can expect to find at this mammoth event amidst all the airline and military fixed-wing aircraft that dominate it. 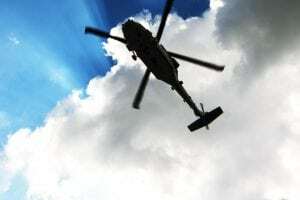 Rotor Blade and Composite Repairs — It is hard to imagine a topic more essential to understand than what you need to look for in a blade or composite repair shop. 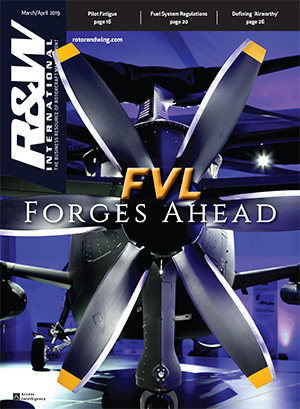 We review the latest techniques and technologies for keeping these key parts airworthy, and the players to know in this market. 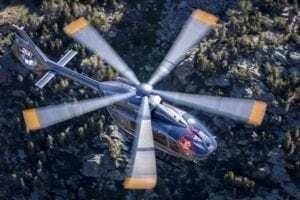 Helicopter Training — This bimonthly special section looks specifically at the training courses and services offered in the market at all levels — from entry level to advanced and specialized programs for specific missions and aircraft. We also review the latest news and products available from simulation vendors, from software and desktop training devices all the way up to full-motion simulators. 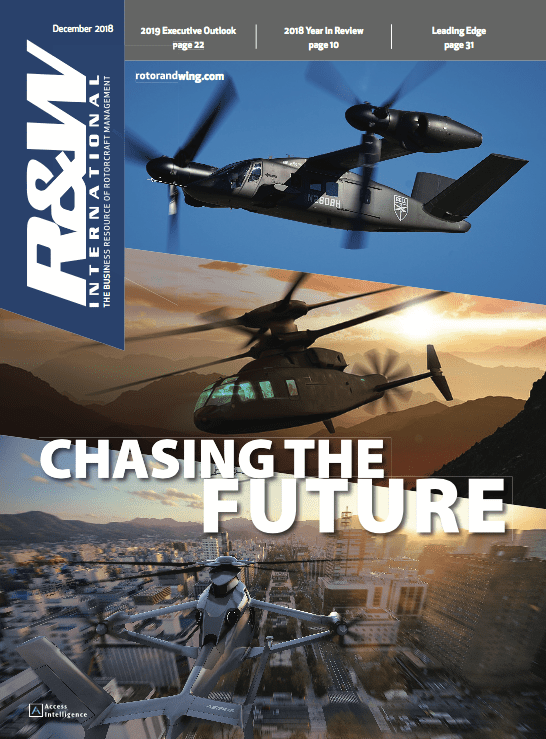 The Economy and Helicopters — In this special report, we update you on what the rapidly changing developments in the U.S. and global economies, particularly in the financing segments of them, mean for your business of operating, manufacturing, and supporting helicopters. 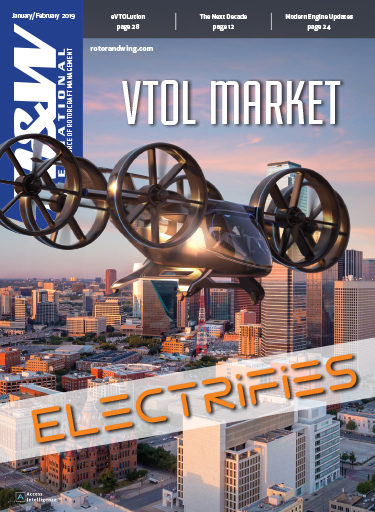 We’ll look at the impact on buying and financing new and old helicopters, and the commercial rotorcraft market’s various segments, from air tours to VIP transport. Helicopter Trends in Europe — We hone in on the latest trends in the business, regulation, and development of helicopter operations in Europe, from mature and developing markets and public perception issues to European efforts to advance rotorcraft technology. 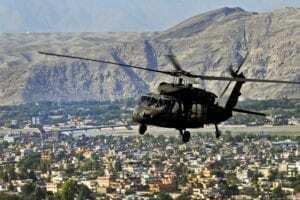 Law Enforcement Around the World — As the Airborne Law Enforcement Assn convenes its annual gathering in the United States, we review the state of law enforcement in the air around the world. This report will include updates on the state of funding for these efforts, evolving threats, the latest technology, and the impact of unmanned aircraft on these operations. Taking the Night — We offer you an inside look at how the Royal Netherlands Air Force Apache crews train at night in the Netherlands to ready themselves for combat missions in Afghanistan in support of NATO and the United Nations-mandated International Security Assistance Force there. Bonus Distribution: Farnborough Air Show, July 14-20, the United Kingdom; the Airborne Law Enforcement Assn 38th Annual Conference and Exposition, July 16-19, Houston.